Global Healing Trailer from CaFE on Vimeo. Alpha is an opportunity to explore the meaning of life in an open, informal, friendly environment. The Alpha Course meets once a week for 8 weeks, with each week focusing on a different question. Each Alpha session follows the same format; we begin with a meal, followed by a video and table discussion. Everyone and every viewpoint is welcome- no background knowledge of (or belief in) Christianity is assumed. At Alpha there is no pressure, no follow-up, and no charge. You’re invited to explore! Is there more to life than this? Is there a God? Why am I here? Where am I going? No question is out of bounds. No question is considered hostile or too simple to be considered. Our spring Alpha Course begins Thursday 1st February and runs for 8 weeks. 6:30 - 8:30pm. The Course includes a Day Away at Castlerigg Manor in Keswick on Saturday 10th March, and concludes on Thursday 22nd March. There is no cost to attend although we do invite voluntary donations towards refreshments. A six session DVD series designed to give practical help to those wishing to pray more in their daily lives. Inspired by the Catechism of the Catholic Church. Four evening sessions followed by a day away to the beautiful Castlerigg Manor in Keswick. Starts Thursday 9th March 7:00 pm - 8:15pm in the parish rooms. The cost of the day away will be around £15:00 this will include a midday meal, refreshments and resources for the day. Strength to Strength - the practical benefits of daily prayer from CaFE on Vimeo. Today's world is a world of scientific and technological progress but for all that, people ask the same questions today as they always have: Who are we? Where do we come from?And perhaps most importantly, why are we here?The Why? 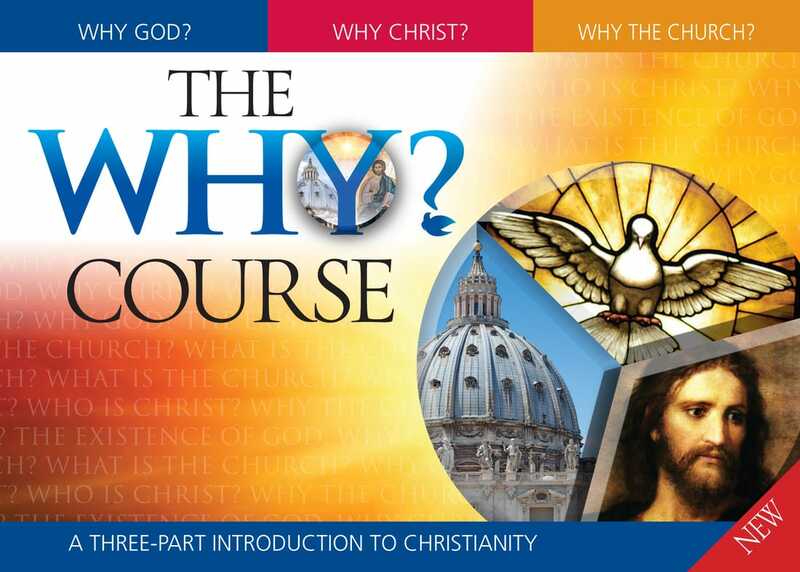 Course is a three part DVD introduction to the basics of the Catholic Faith. You are warmly invited to come along and explore the answers to some of these big questions in an exciting, intriguing and enjoyable way. Thursday 12th January 2017 for three weeks. In the Parish Rooms, St Mary's, Cleator. Telephone 01946 440282 for further details. 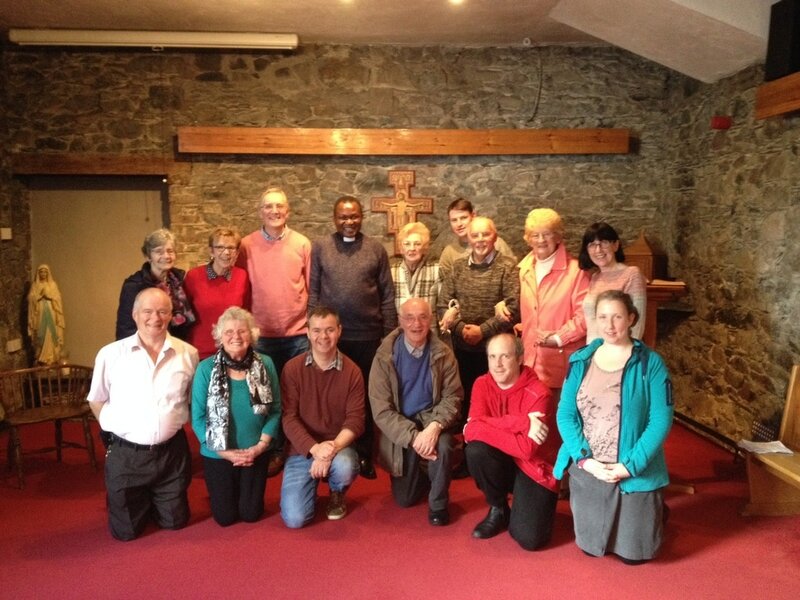 35 parishioners recently attended the six part Saints Helping Us Today course. We had the opportunity to find out about the lives of the saints and see how they can inspire us in our lives today.